The property provides accommodation split over multiple levels. The property provides accommodation split over multiple levels. A Passenger lift, WCs’ and kitchen facilities are all available, along with secure on site parking spaces. 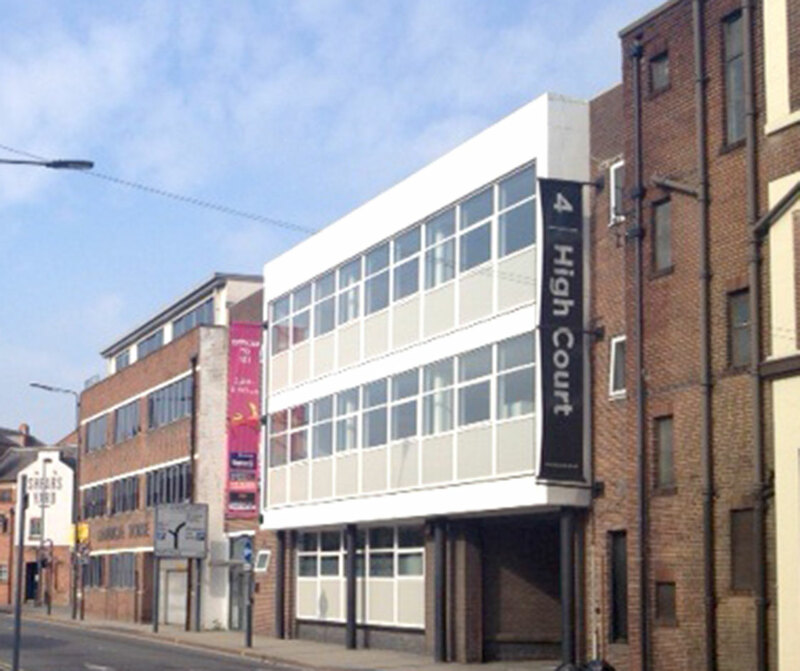 The property is due to undergo a full refurbishment to a high standard to match the adjoining “4 High Court”. 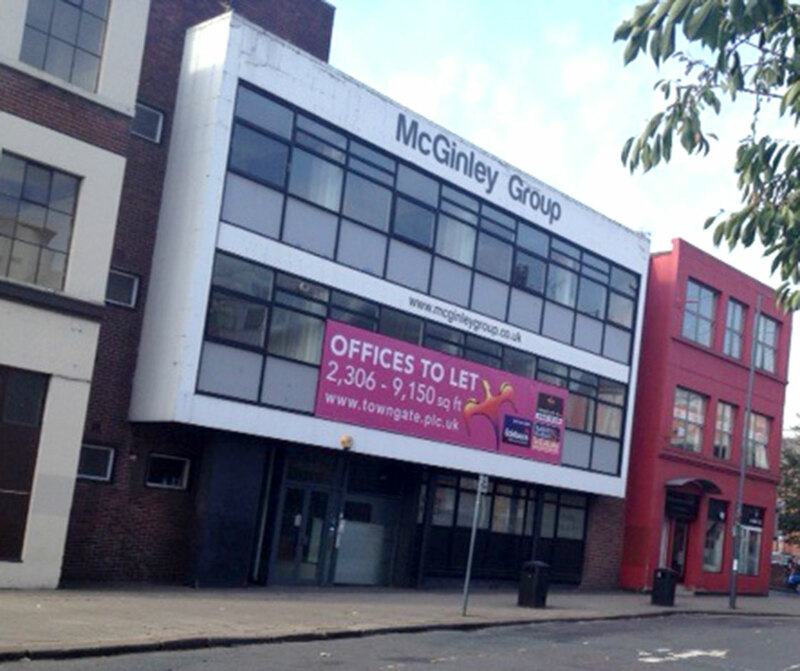 It is possible to interlink 74 Kirkgate and 4 High Court to create larger office space. 74 Kirkgate is excellently located in the heart of The Calls area of Leeds, with good access to the Leeds Inner Loop Road and in close proximity to Leeds City Centre and its transport links. The location provides easy access to both the M1 and M621 motorways.